Home economics is no stranger to ‘The power of small’. Yup momeys, I am referring to the small savings we manage every now & then. We have all had situations where a little fortune out of our savings kept aside bailed us out of unforeseen situations. 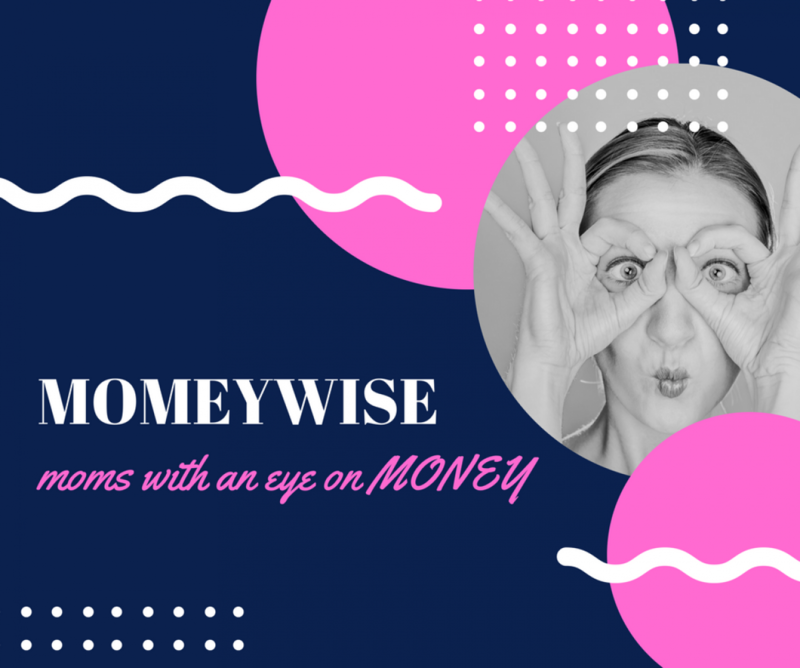 A medical emergency, unexpected wedding or birthday shopping, unplanned purchases for home or self, numerous ocassions can pop up when small sum plays a big role. This post is to draw attention to a fast gaining investment feature called SIP – Systematic Investment Plan. 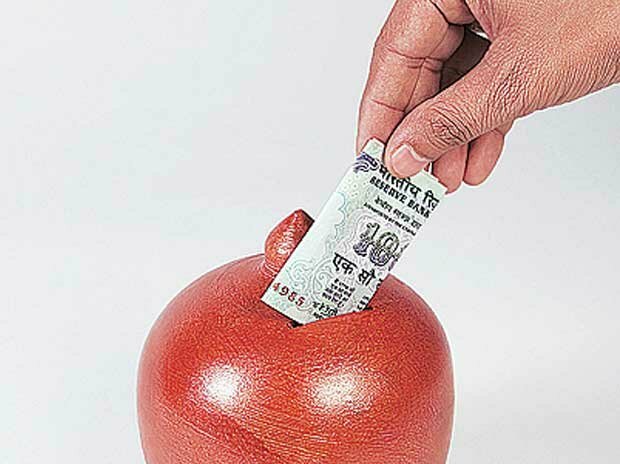 SIP or ‘the good EMI’ as it has been fondly called is a sure shot way to make your small savings grow. To give some background, SIP is a feature offered to MF investors. Mutual Fund is a collective pool of money in which various investors put their money for returns. This pool is managed by experts who in turn invest it further to fetch gains for their investors. Now to invest in a mutual, there are 2 ways – lumpsum which you can do one time and second is SIP. SIP is any fixed amount (starting Rs. 500) that can be invested every month on a set date into a mutual fund scheme of your choice. 1. Flexibility to invest small sums over a period of time. 2. 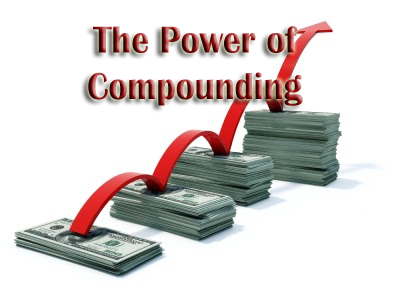 Great returns due to the power of compounding. This supersedes any Recurring deposit returns you will make over long term. Mutual Funds are seeing unprecedented interest from new investors and SIP is becoming a favourite. But you don’t have to follow anyone for the heck of it. You can do an SIP for the sheer benefit it brings. Just resolve to make small savings into big as a first step and rest will fall in place. Start today!